Beautiful Chain Bracelet with Engraving. 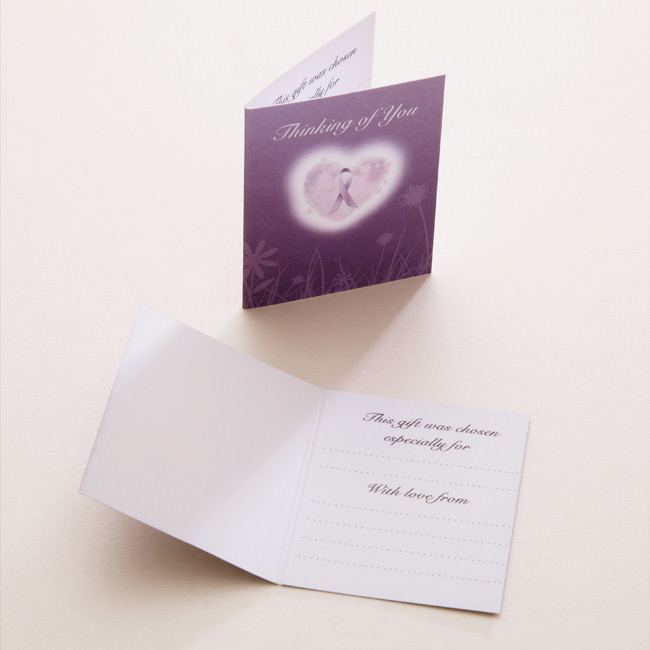 Free engraving so you can personalise this item with your own words, names or dates making this an ideal memorial gift. A lovely quality, very heavily silver plated, multi-strand chain bracelet. Choose either a stainless steel disc or heart charm for the same price including any engraving you would like. This engraved gift is presented in a luxury, padded and hinged gift box with the little “Thinking of you” gift card shown. 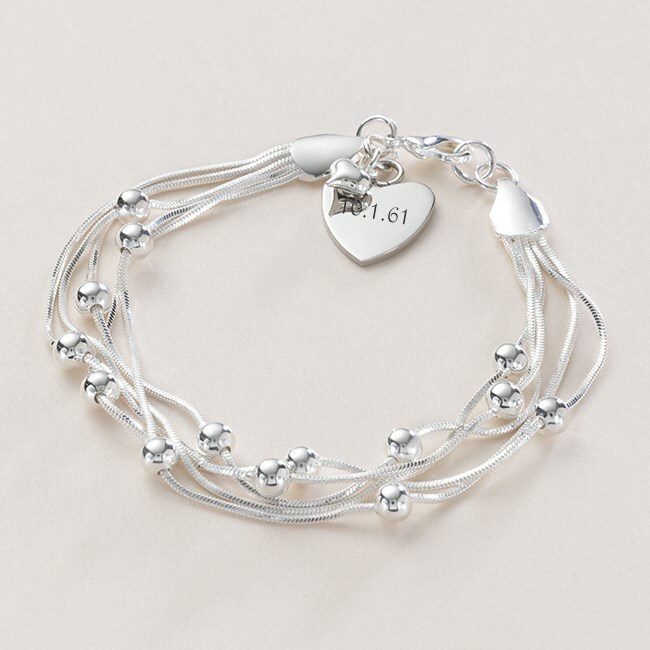 Our Memorial Bracelets make lovely, thoughtful sympathy or remembrance gifts to show love and offer comfort and support to someone who is mourning the loss of a loved one. Size: Standard ladies size is expendable from 7.5 inches. 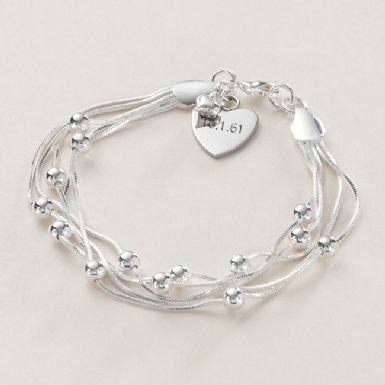 An extender chain can be purchased to fit on this bracelet if required. We can engrave a maximum of 25 characters on each side of the heart or 20 characters each side of the disc (please include spaces).